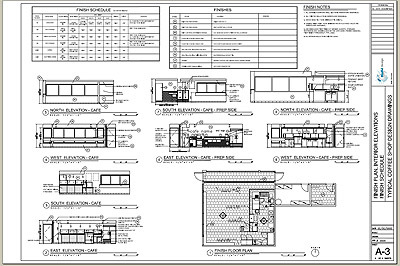 NOTE: These drawings are provided for your reference only. 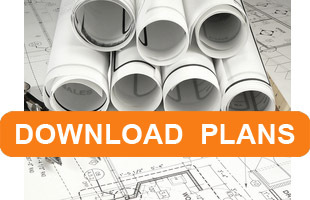 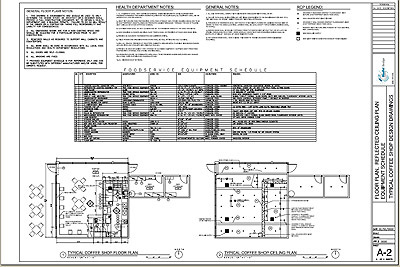 If you need to create a custom floor plan, we suggest purchasing our AutoCAD Files of these floor plans. 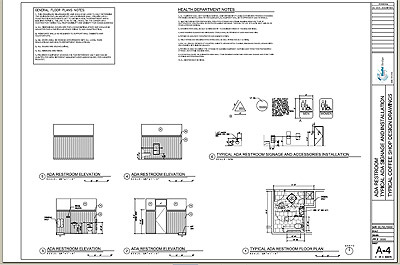 Above are small screen shots of pages you will receive.